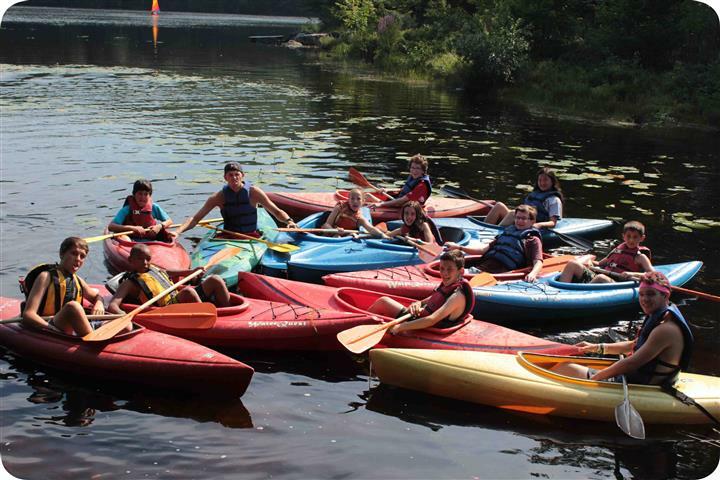 Su mmer camp gives kids the opportunity to gain independence and confidence as well as learn new life skills. Often kids at Camp Jewell discover that making new friends is easier than they may have thought. The friendships that come out of the experience, both peers and staff, are some of the strongest allies they will have as they take on adolescence. 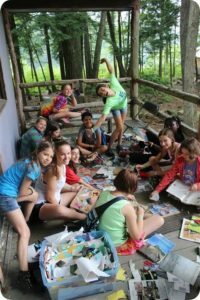 Campers realize that the perceptions of the kids at school are actually not what defines them as a person. If you ask a camper what they like about camp, 95% of them will say that they allowed to “be themselves”. This is a result of a carefully crafted culture that is accepting of all, diverse in nature, and built on the values of caring, honesty, respect, and responsibility. 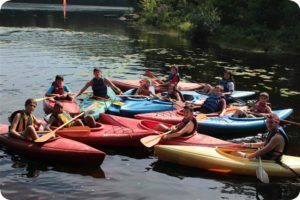 Our nationally-known resident camp program provides youth ages 7-16 with an opportunity to feel a part of something bigger than th emselves. To many youth, the world of today can seem overwhelmingly complicated to navigate. Camp Jewell reminds them all that success boils down to surrounding yourself with good people who care about one another. Campers learn that every challenge is easier when you are confident in who you are as a person. Nothing will do more for a young person’s self esteem than allowing them to discover a “natural talent”. A wide variety of activities that encourage trying new things makes for many opportunities to discover one’s own gifts. We work to help every kid find an activity that makes sense to them, gives them enjoyment, and that gives them a sense of accomplishment. Please click below to learn more about our….